Harlem Makers Collective is a seasonal curated event celebrating the leading creatives of Harlem. 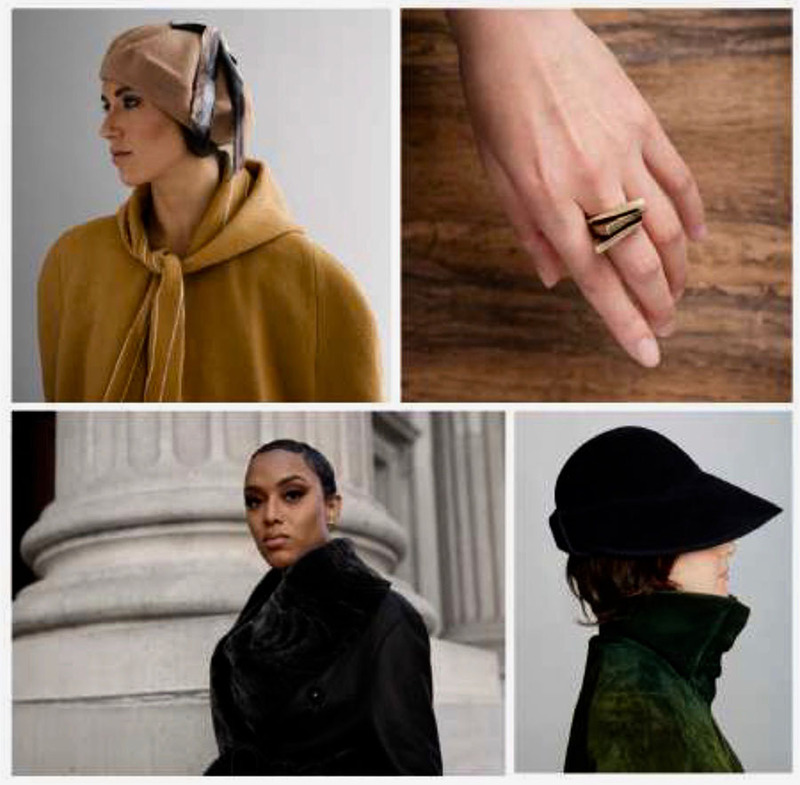 An exhibition and sale has been organized by three local creatives ~ Japanese artist and jewelry designer, Maiko Suzuki; Milliner, Karema Deodato; and Fashion Designer, Heike Jarick. The event provides an ideal opportunity to purchase some unique and exciting Holiday Gifts, and meet the local innovators like Ollomatic, Chocolate’s from Sol Cacao and Truffolie, Vegan skin care products from Flo and Theo, unique clothing from JUNNY, L. Nelms, and Heike NY, Harlem historian John Redick, and many more. 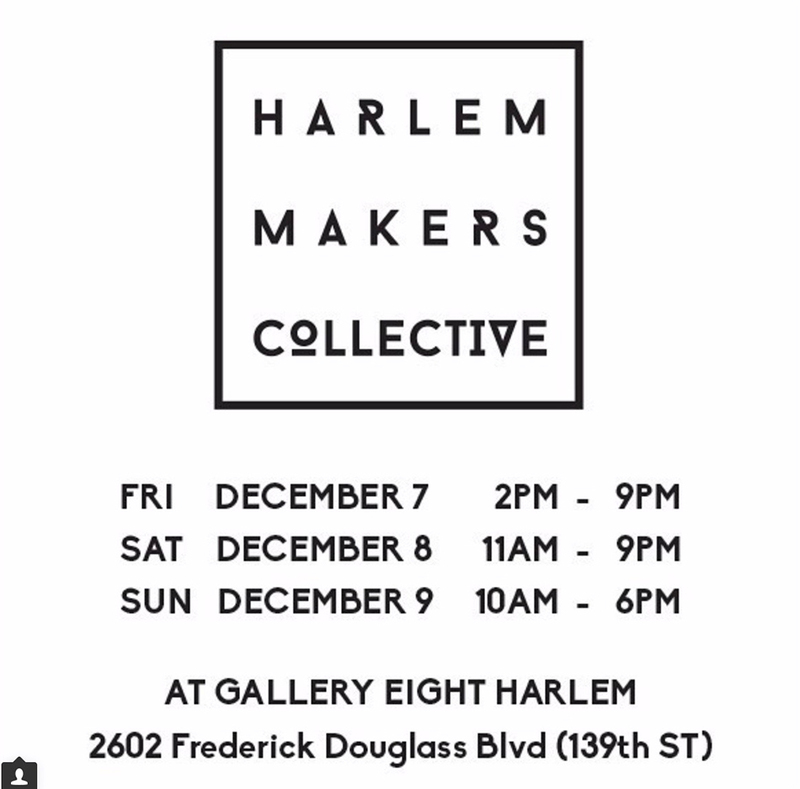 Harlem Makers Collective Market will take place from Friday, December 7 through Sunday, December 9th at Gallery 8 (Faction Art Projects), 2602 Frederick Douglass Blvd at 139th Street. Listen to Heike Jarick talk The Harlem Makers Collective on The Danny Tisdale Show. Follow the Event on Facebook and on Instagram.